With nature-identical Gluco-Glycerol : Thus ingredient activates the skin's natural moisture network by creating new aquaporins. 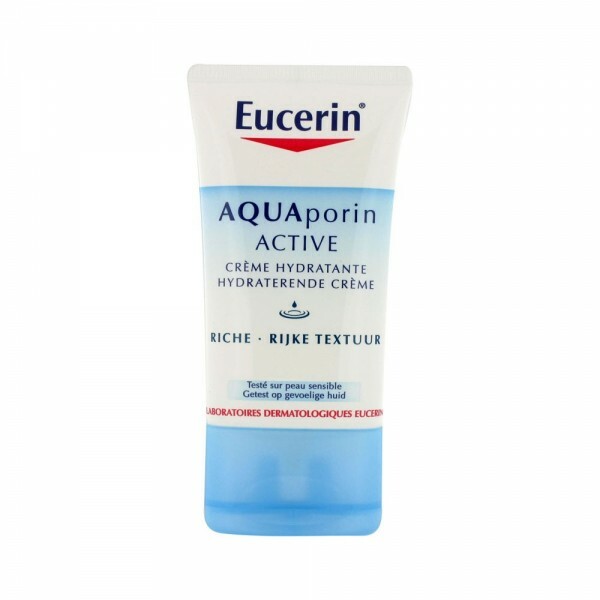 Aqueporins regulate the moisture flow into and out of the cells, thus ensuring an optimal moisture distribution in the different epidemal layers. 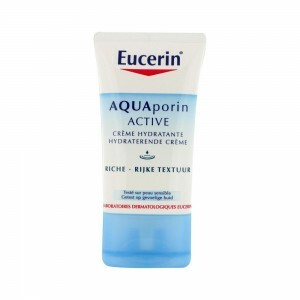 For dry and sensitive skin lacks moisture.